SMU Greats: Karlin Kennedy Harris, E.O. 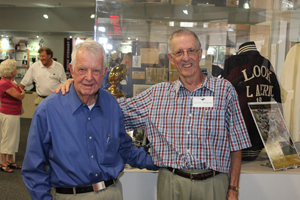 “Doc” Hayes, Louie Kelcher, George McMillion, Richey Reneberg and Ira Terrell are honored as new members inducted into the SMU Hall of Fame in May 2012. Order this DVD that captures this great evening and reflects on their tremendous accomplishments here. 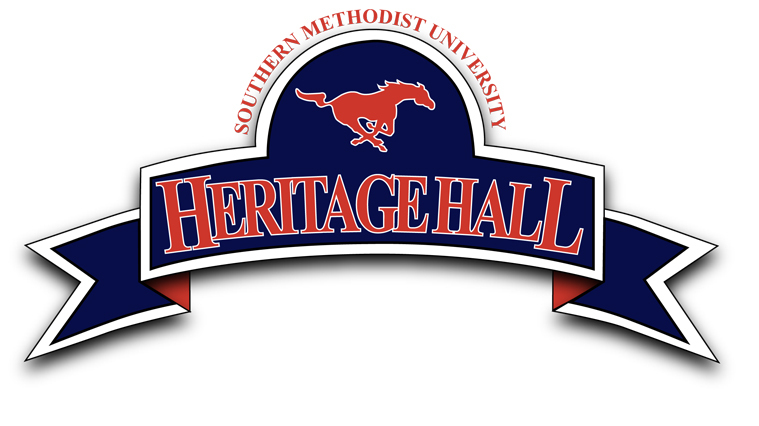 Welcome to the Heritage Hall website for ordering vintage SMU athletic pictures. We have pictures available for all sports and we are constantly adding new pictures. If you do not find the person you are interested in please email me at gerry@athletichistory.com and I will see if we can find one. Heritage Hall has now acquired a large number of Laughead/Bradley SMU sports negatives from the 40’s, 50’s, 60’s, 80’s and 90’s. We will develop any of these negatives for purchase as a picture. 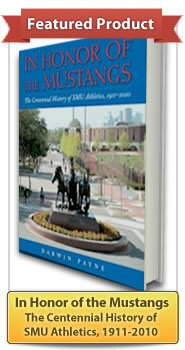 Please contact gerry@athletichistory.com if you have any question. These pictures bring back great memories for all of us and it is our hope that you will tell others about the site.